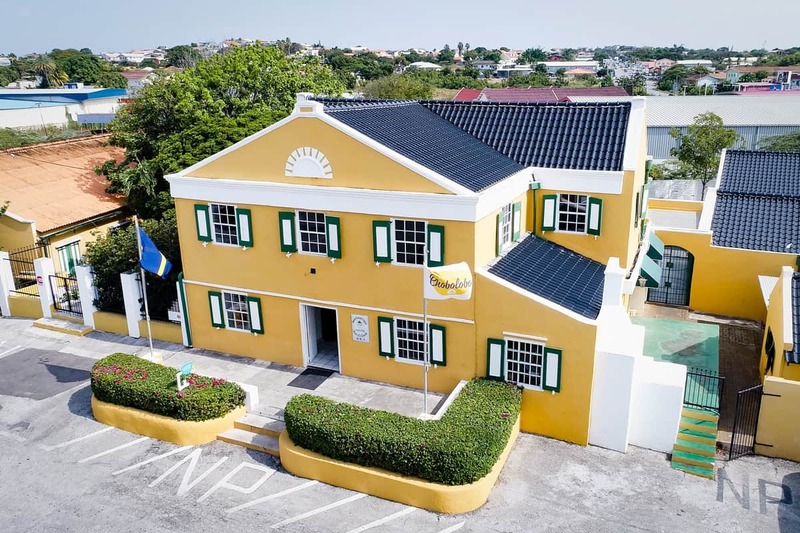 Wander through the local history of Landhuis Chobolobo, home of the Genuine Curaçao Liqueur and world famous for its Blue Curaçao! 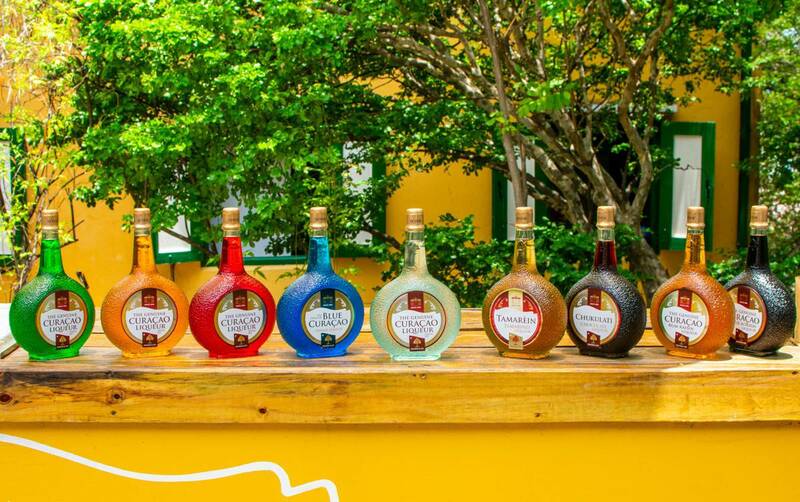 Learn about the discovery and production at the Curaçao Liqueur Distillery. 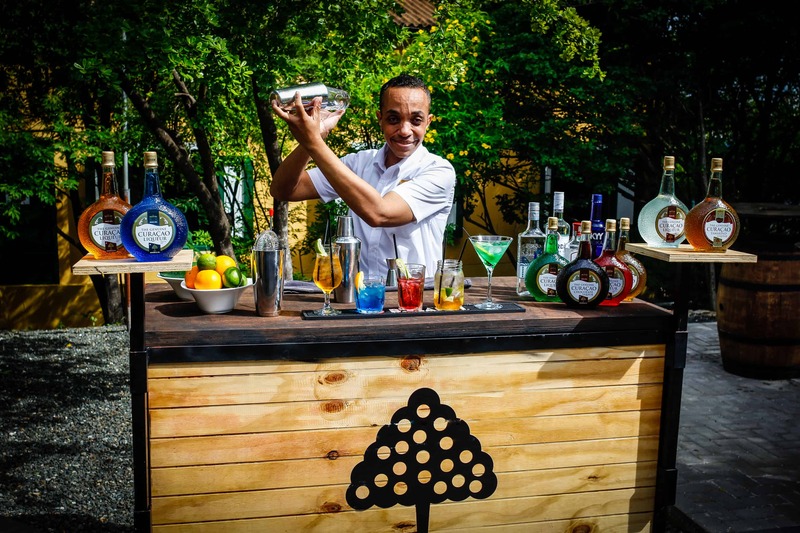 Enjoy the cocktail workshop where you will be mixing and drinking your creations. 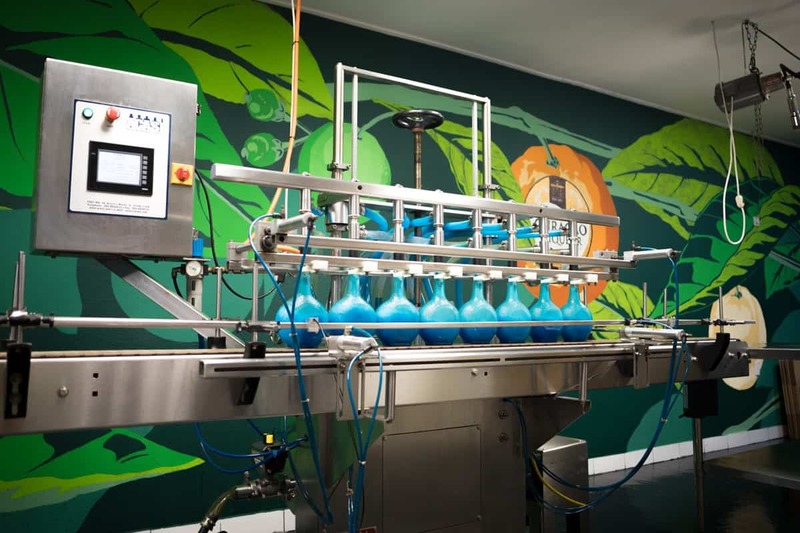 The interactive guided tour of the Landhuis will show the authentic and historic distilling process that has not changed since 1896! 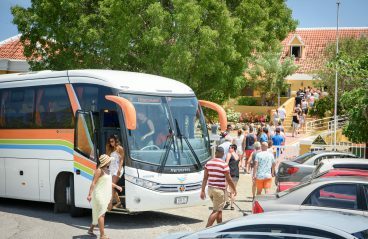 This tour is only on Fridays at 2 pm at Landhuis Chobolobo! 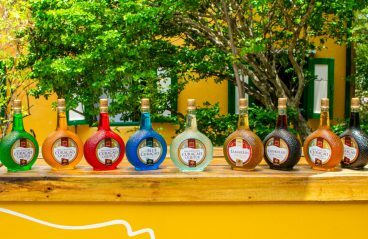 Furthermore, impress your friends with your dazzling cocktails with the exotic tropical colors and tastes of the Caribbean. All of which you have learned in the cocktail workshop where you will be mixing and drinking your creations! Don’t forget to bring your thirst! 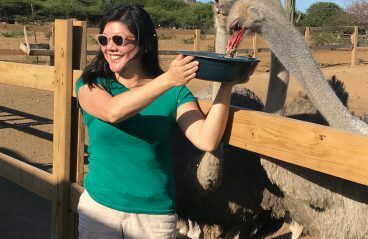 Read more about this fun experience in our blog! My friend and I had so much fun at this workshop! It was great to learn about the production process and see how the Liqueur is made. The samples were delicious and making the cocktails was fun! A great way to spend my Friday afternoon.